Soon after Jaden Zhao completed graduate school at Santa Clara University she entered into the corporate world, working as a data analyst for a technology startup. Quickly realizing she didn’t want to be behind-the-scenes, Zhao partnered with some of her co-workers to create the Silicon Valley Jiaren Association, a non-profit supporting female leadership. 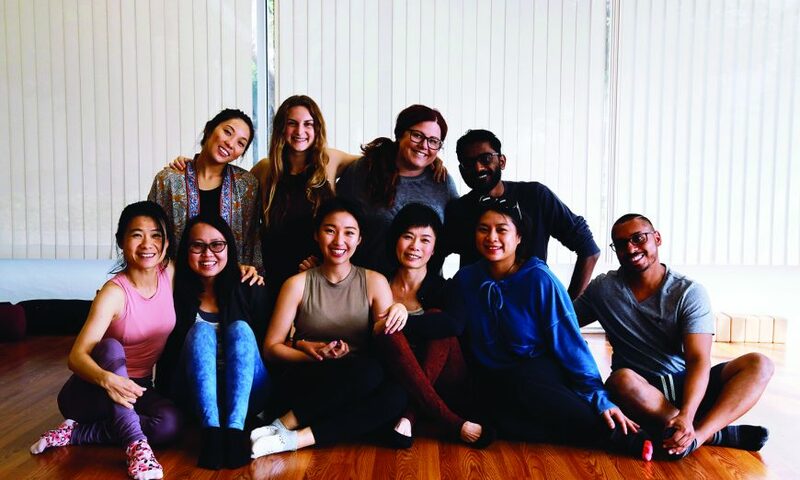 As the organization searched for ways to self-fund, various ideas tossed around, and as they moved forward with attempting to open a coffeehouse, Zhao found herself consistently stressed and overwhelmed with the demands of entrepreneurship, which drove her to begin practicing something she knew could help keep her centered and grounded: yoga. Zhao quickly realized the empowerment she felt through her practice fit into the needs of her non-profit. 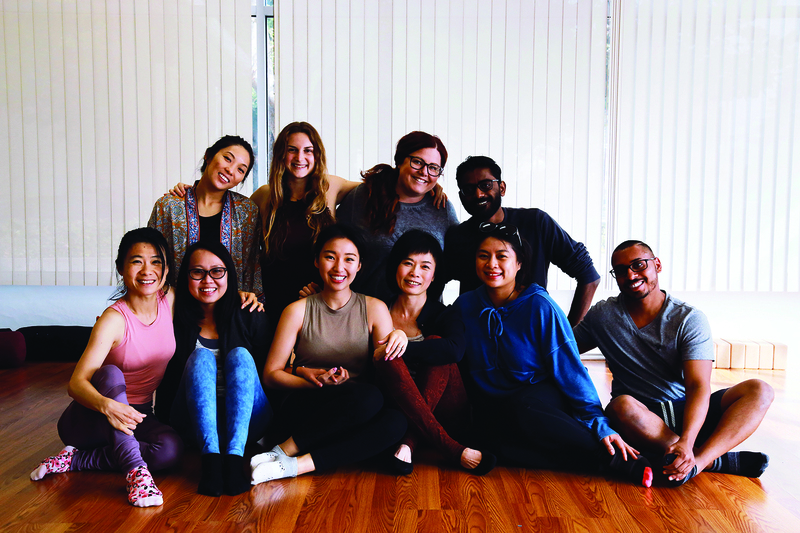 She began exploring the option of opening a yoga studio that would help fund not only the Silicon Valley Jiaren Association, but assist with fundraising efforts of local non-profit organizations. On Sept. 1 she opened the non-profit Jiaren Yoga Studio at Homestead Road and Jackson Street in Santa Clara. According to Zhao, Jiaren’s per class cost will always remain affordable and never exceed $20. 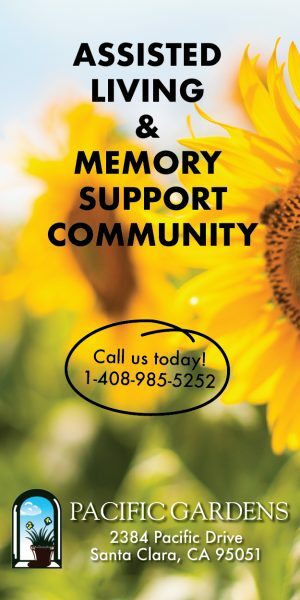 She also said the studio offers a 10-class pass, unlimited class monthly membership and annual membership to allow clients to save additional dollars. Most of Jiaren’s instructors teach all-level classes of Vinyasa, a fluid set of positions synchronizing one’s breath with their poses, and Hatha, a slower form of yoga in which one holds poses for multiple breaths. Additionally, restorative yoga, consisting of relaxing floor poses, sound healing classes and special workshops are often offered. Jiaren Yoga Studio is at 1171 Homestead Rd., Suite 140 near Santa Clara’s Franklin Square. Since opening, more than 30 classes taught by professionally trained instructors throughout the week are held. Visit jiarenyogastudio.com for a schedule of classes and current pricing.